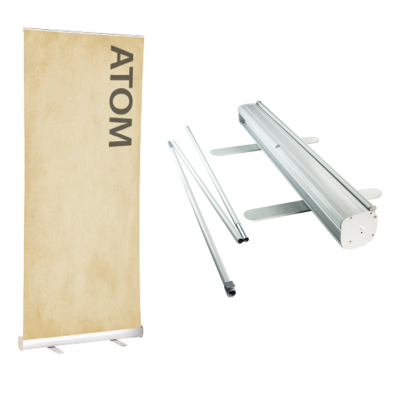 These elegant roller banners offer a high quality minimalist design making this system ideal for prestige displays. 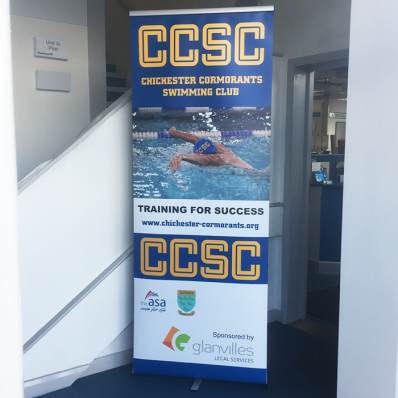 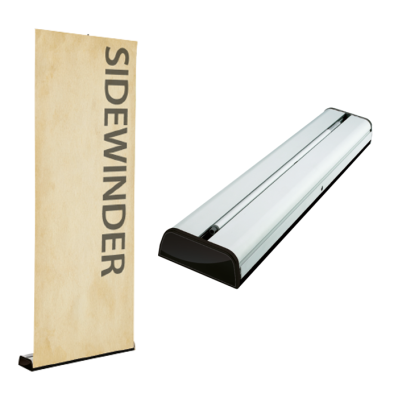 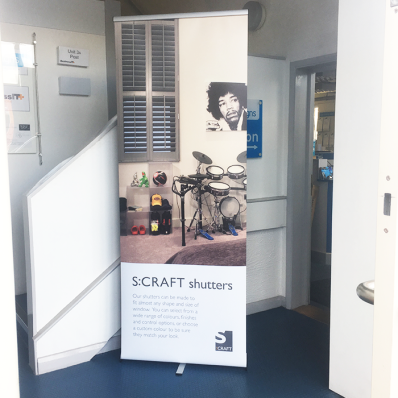 Designed with style and practicality in mind these single sided roller banner are ideal all indoor uses. 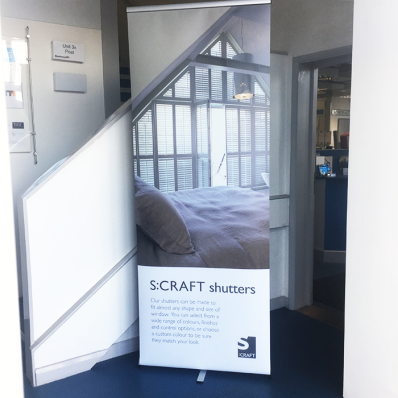 The printed banner can be replaced with new graphics making this system a cost effective method for advertising and displays. 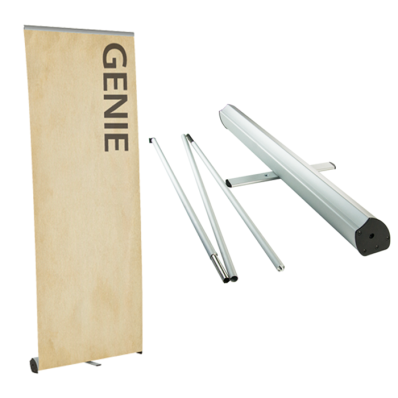 The vibrant full colour printed graphics will offer an eye-catching finish.